The LG V20 is a flagship that launched in September 2016. The device launched with Android 7.0 Nougat out of the box. The phone features a 5.7-inch Quantum IPS display, Snapdragon 820 chipset, dua-rear cameras,a secondary display, and more. 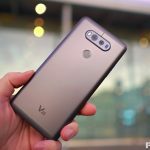 The LG V20 is the successor to the V10. 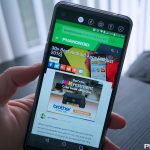 Once again, the unique Second Screen has been invited to the party, along with Android Nougat and pretty much everything else you can imagine. If you’re ordering the new LG V20, chances are you’ll need some new accessories to go with that bad boy. Here are some of the best options to make sure you’re geared up once your device arrives. The LG V20 will be arriving for many of us in the coming days and here is a list of the best case options to keep your new device protected. 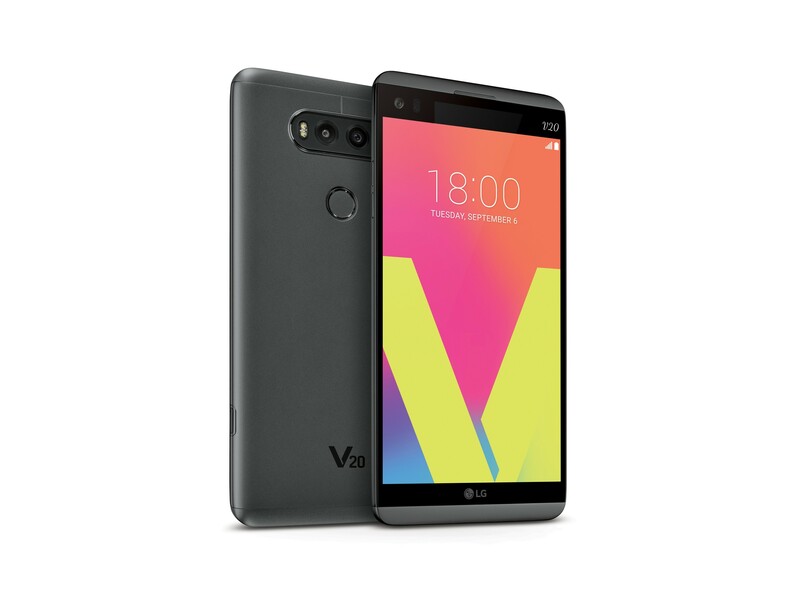 The LG V20 is just starting to land in various parts of the globe with US availability arriving shortly. To help you get a head start, we’re giving you over 30 different tips and tricks to get the most out of the phone. You know, once you finally get the phone in your hands. The LG V20 is gearing up for it’s big US release and if you’re wondering what are the first 19 things you should do upon taking it out of the box, check out our post. LG has settled a class-action lawsuit over defective devices. If you were part of it, here’s what’s coming your way. If having the latest and greatest smartphone isn’t important to you, you can snag a pretty sweet deal on last year’s LG V20 at Amazon. 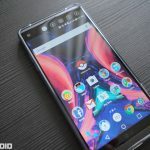 The LG V30 is one of the hottest Android phones and T-Mobile is offering a pretty insane deal. 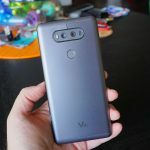 Buy one LG V30 and get $500 towards a second one. They’re also offering deals on LG tablets with service, too. 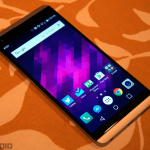 Curious about the history of the LG V series? 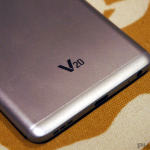 Here’s a peek at the timeline of the LG V10, V20, and V30. 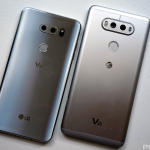 LG V30 vs V20: What’s New? 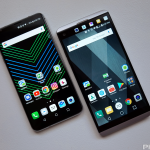 Now that the LG V30 has been announced, we take a look at how it stacks up to its predecessor in the LG V20, while also looking at whether you should upgrade to the V30. 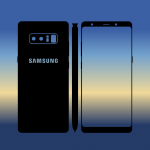 After months of speculation and rumors, we can finally put the “official” stamp on this phone. 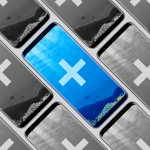 That also means we can finally put it up against the other phablets on the market. 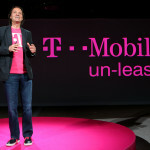 T-Mobile is offering several phones in a BOGO deal for Father’s Day including the Galaxy S8, Galaxy S8+, LG G6, and the LG V20. 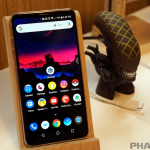 LG is dealing with an ongoing legal battle with consumers who are part of a class action lawsuit for mishandling device issues, and more devices are being added to the list. To replace the Note 7, Samsung has announced a phablet version of the Galaxy S8. The Samsung Galaxy S8 Plus will be Samsung’s phablet until the new Note comes around. 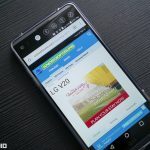 T-Mobile is offering significant discounts on the Galaxy S7, S7 Edge, and the LG V20 as well as a handful of other phones.